This beautifully hand built cake will wow your guests in all the right ways. 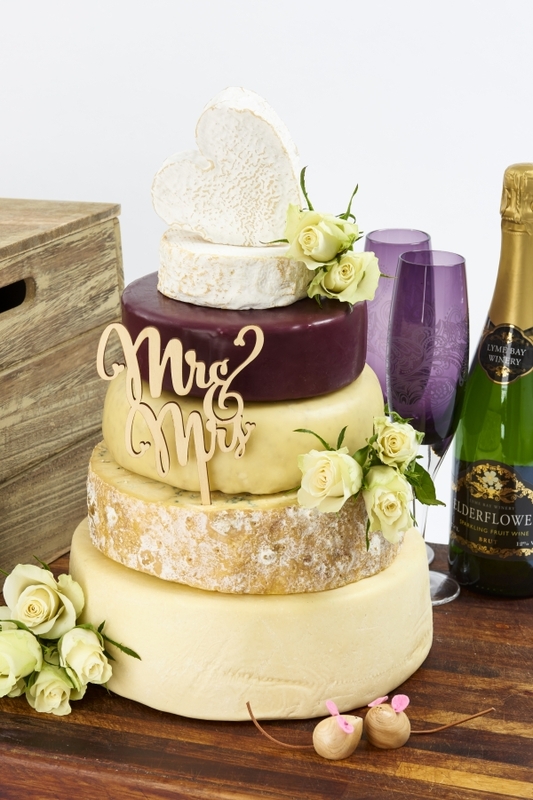 The Gawsworth cake has been carefully chosen using the finest of cheeses to ensure that your day will be as perfect as possible! If you would prefer to taste before you buy you can purchase a sample box of all the cheeses that go to make up The Gawsworth Celebration Cheese Cake.